he bravely cared for the wounded with constant threat on his own safety and life. In fact he was wounded with shrapnel in the jaw and continued on with his duty for his fellow soldiers and eventually for us. This earned him a purple heart among several other medals. 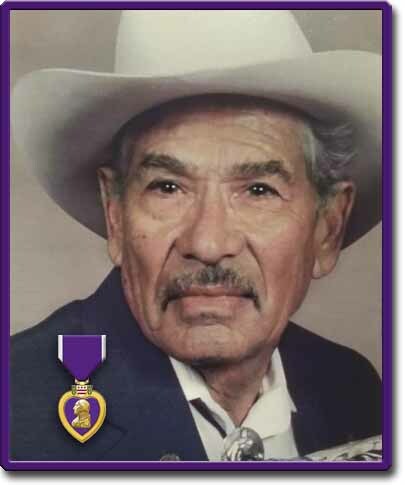 We honor him in the Veterans Memorial page. 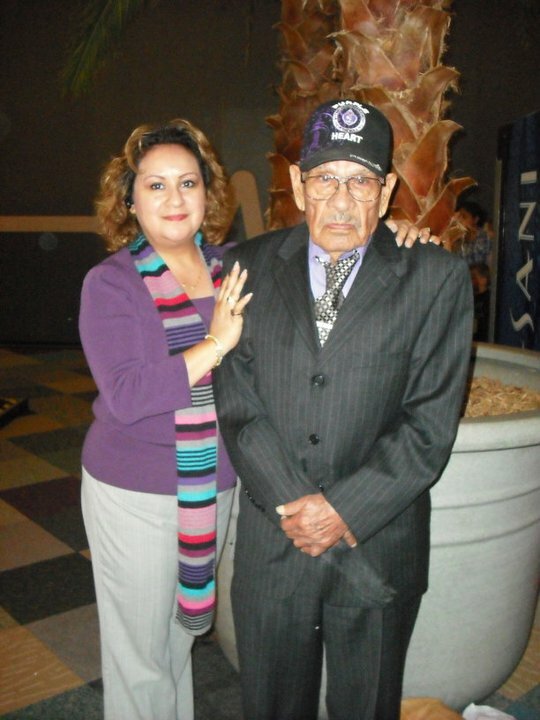 He is honored in the National Purple Heart Hall of Fame; click here to see his entry. 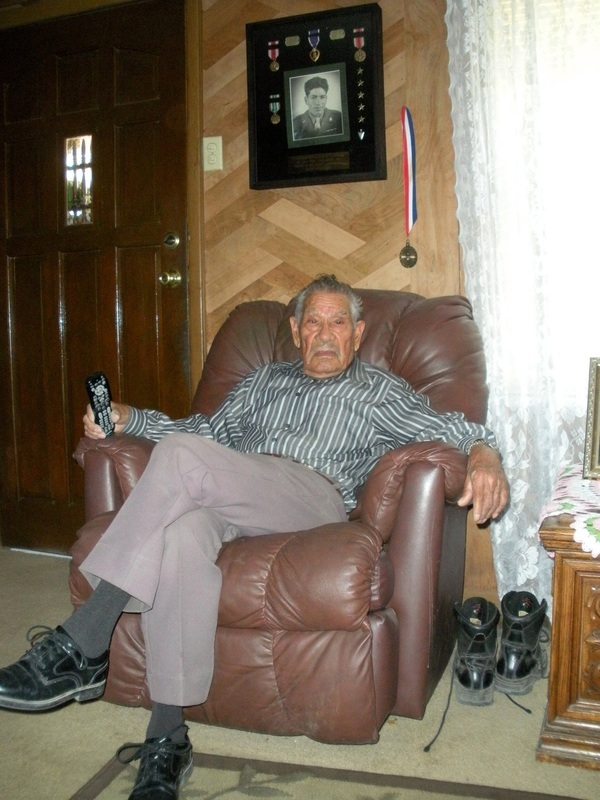 This video was supplied by Norma Hinojos Carrillo on August 26, 2012. Click here to go to a page with the text (Spanish and English) for this video and more on this song. 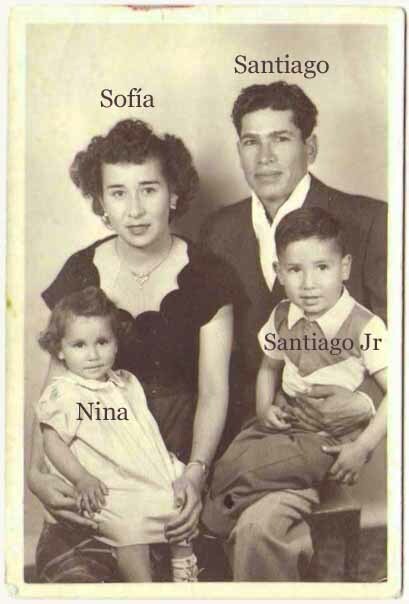 Sofía y Santiago con Nina, and Santiago Jr.
entered into eternal rest on January 30, 2017. She was born on September 30, 1928 to Guadalupe Hernandez and Teresa Baeza, in Terlingua de Abajo, Texas. 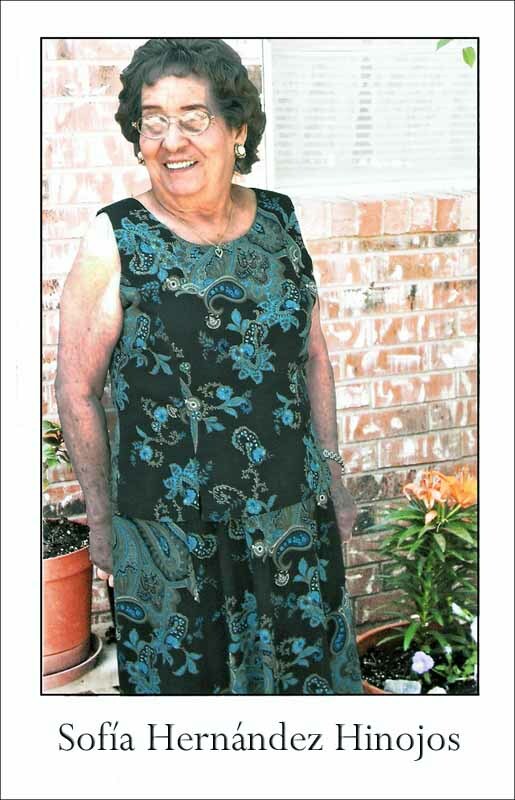 She was a devout Christian-Catholic who was a member of Holy Redeemer Catholic Church for many years, and a phenomenal lady who will be missed. She is preceded in death by her parents, husband, Five brothers; Domingo, Cipriano, Macario, Lacislos, Cirilo; Six sisters, Pilar, Francisca, Ezequiela, Josefina, Felipa, Natividad. 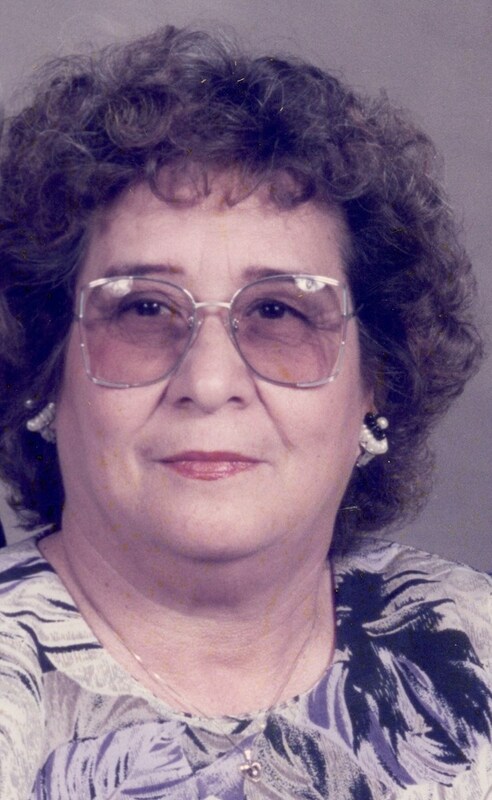 Hilda Cosme both of Odessa, Texas. 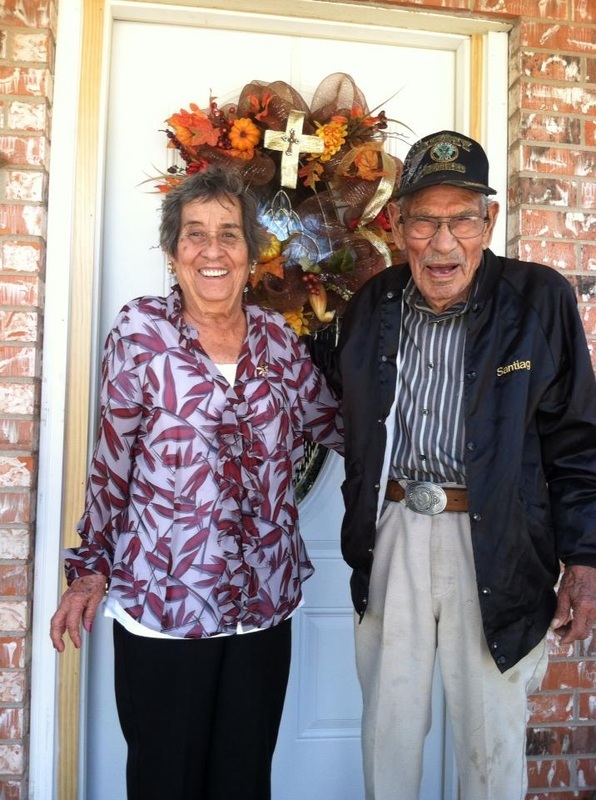 Osmundo Hinojos and wife Rosie of Orange, Texas. 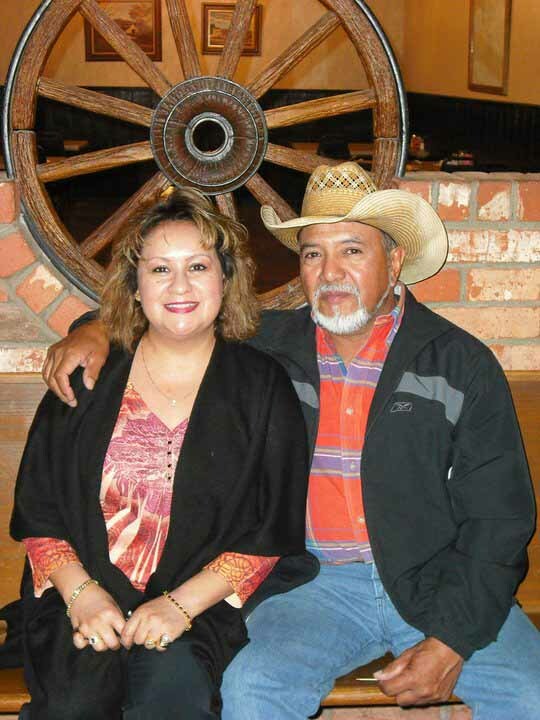 Ismael Hinojos; Hector Hinojos and Wife Belinda, all of Odessa, Texas. Visitation will be held on Thursday February 2, 2017 from 5:00p.m. 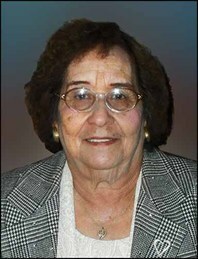 to 9:00p.m at Odessa Funeral Home Chapel. A rosary is to be recited at 7:00p.m. to 9:00p.m. 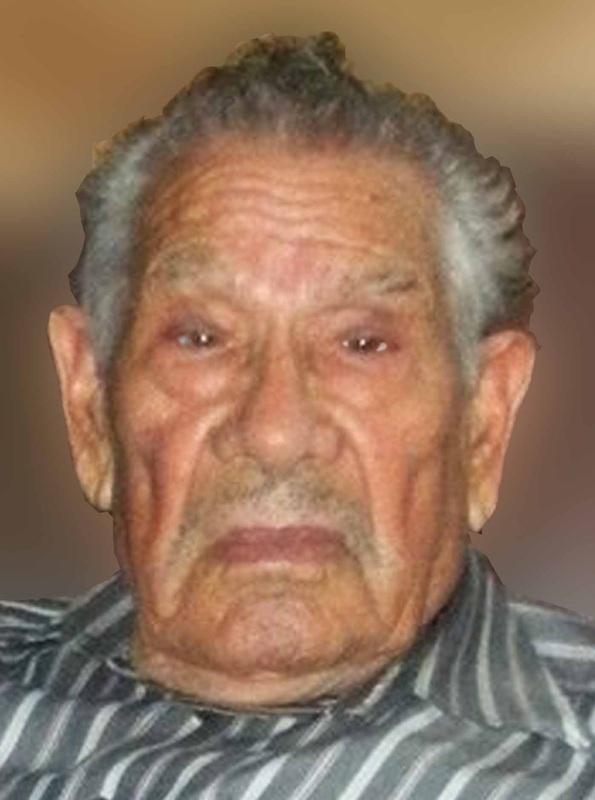 Funeral Mass will be held on Friday February 3, 2017 at 1:00p.m. Holy Redeemer Catholic Church with Fr. Michael Rodriguez, officiating. Burial will follow at Sunset Memorial Garden in Odessa, Texas. Pallbearers will be Isidro Galvan Jr, Larry Sotelo, Valentine Hinojos, David Hinojos, Gilbert Hinojos, and Anthony Ramirez. 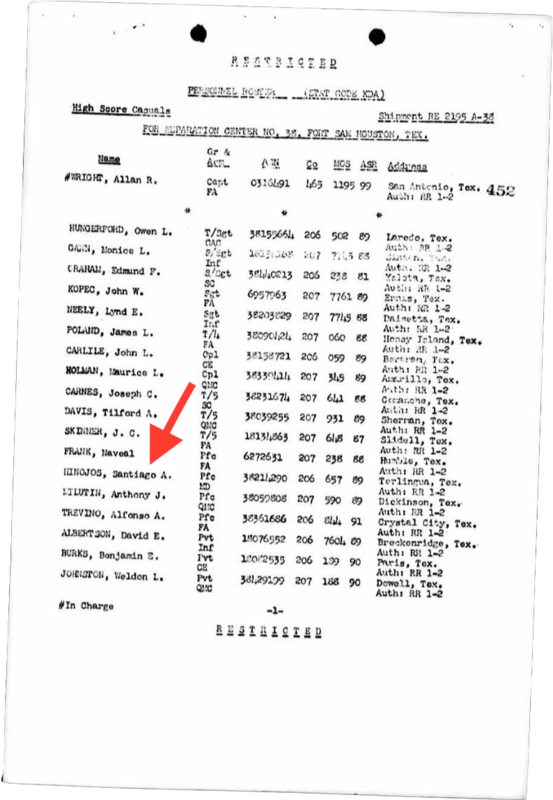 The information on this page was provided by Bob Wirt in Life Before the Ruins and family members Norma Carrillo, Osmundo Hinojos, and Oscar Hinojos. 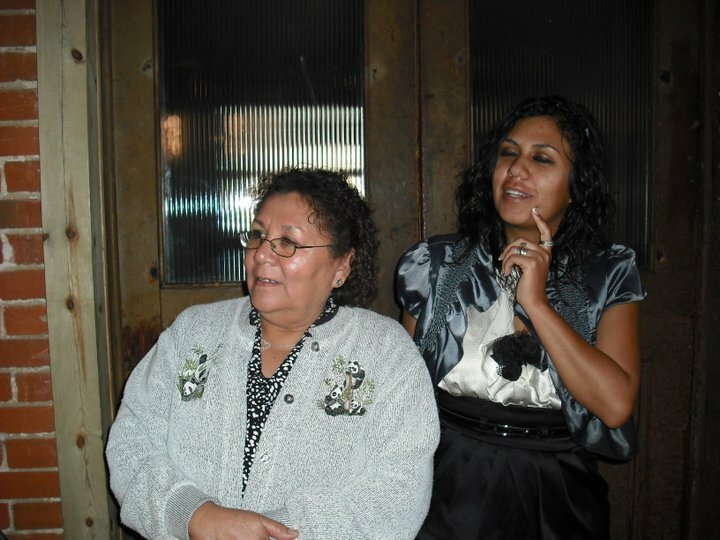 Elizabeth Baeza provided us with Sue Gamboa's photograph of Sophia, Nina, and Felipa. 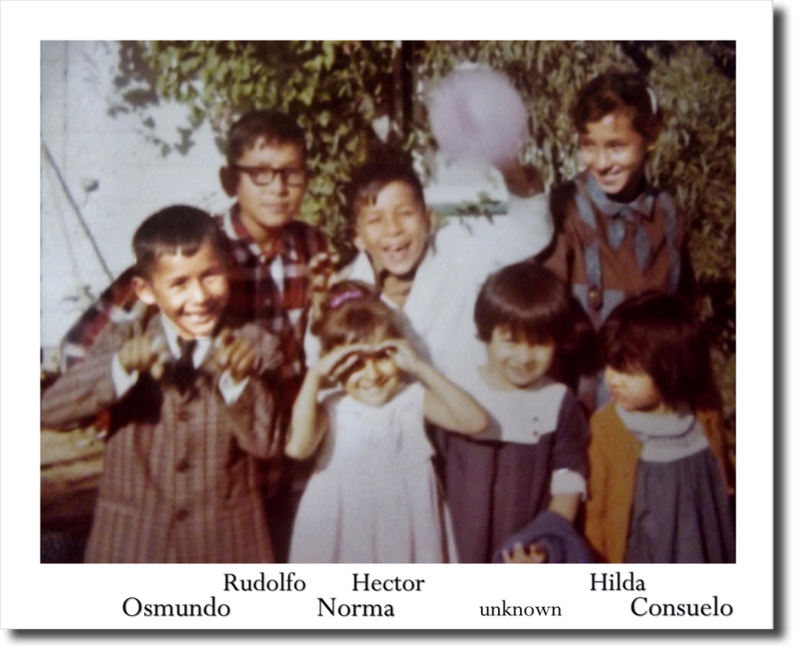 Selma Huitrón provided the photo of the Hinojos siblings from her mother's collection Dec 2012. This page was last updated October 3, 2017. Esta página fue actualizada el día​ 3 de Octubre 2017.